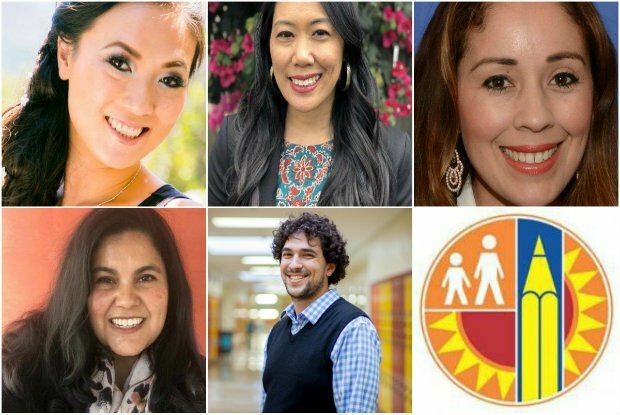 Only 22 of the thousands of educators who work at L.A. Unified were honored as 2018 Teachers of the Year for their “excellence, creativity and ability to make a difference in the lives of their students,” according to the school district. 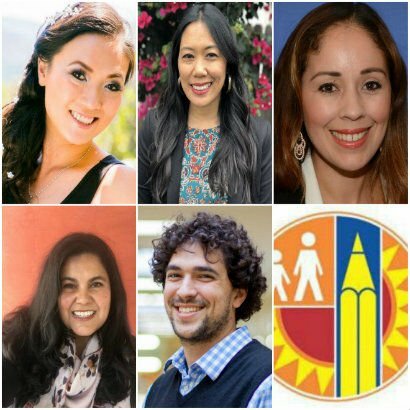 Five of those teachers work on Eastside campuses in Boyle Heights, Cypress Park, East Los Angeles, Highland Park and Lincoln Heights. Aileen Gendrano Adao teaches 12th grade English at the Math, Science, and Technology Magnet Academy at Roosevelt Senior High School. Teaching for 11 years, she lives in Pasadena. Jennifer Tróchez MacLean is a fifth-grade teacher at Gates Street Elementary School. She is among five of this year award winners who qualified for the Los Angeles County Teachers of the Year competition. One of her greatest joys is witnessing her students learn that with practice and perseverance they are able to master a skill or concept they initially didn’t think they could. Jennifer has a B.A. in Biology and Psychology from Occidental College and a M.S. in Science Education from the University of Southern California, and she is a National Board-Certified Teacher. Jennifer completed her teacher preparation at California State University, Dominguez Hills, where she was also a National Science Foundation Master Teacher Fellow in Elementary Science. Teaching for 21 years, Jennifer is bilingual in English and Spanish, and lives in Los Angeles.